Essential oils can be used for the respiratory system year round not just in the colder months! Winter time is usually the worst time for all respiratory complaints. But it's not limited to then. Sinusitis is an all year problem for many people. Hay Fever happens in Spring. Asthma can be triggered at any time if the conditions are right. 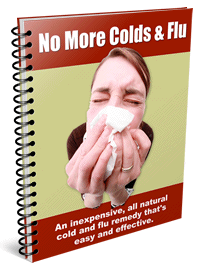 Many of these problems can be a result of a weakened immune system. Remember to keep your immune system healthy! A cold, a common respiratory system ailment, is a regular winter season visitor to most of us at some time in our lives – for some people it is every winter and can lay them up for weeks. However, the majority of us endure only a few days to a week of the symptoms. Because a cold is a virus there is nothing that can “cure” it, we just have to wait it out, aided by medications to alleviate the symptoms. A cold is different to influenza (the flu) in that it is generally confined to the head: the nose, sinuses and throat – so a sore throat, stuffy head and blocked nose are the types of symptoms common to the cold. The flu affects the whole body, with fever/chills and generally feeling like death warmed up. It can also last a lot longer than a cold; often as long as a month. Both are conditions of the respiratory system, even though they have different symptoms, and will respond to essential oils. Remember that a person with a cold can be infectious to other people up to 3 days after they feel well – so bear in mind that you can still spread the virus even after the symptoms appear to be gone. At the first sign of a cold gargle with one drop of Eucalyptus or Tea Tree in a glass of warm water. Essential oils for the respiratory system can be really effective with a cold to help relieve those awful symptoms. Basil, Jasmine and Lavender essential oils are very good to use for a cold. Used as a blend they can be rubbed around the chest area, neck, throat and temples. Make a hot drink with the ingredients, straining the plant matter, and drink one every hour or so. Steep the ingredients in hot water for a few minutes, strain the plant material, allow to cool then gargle. Do not swallow. Asthma is an allergic disorder of the lungs characterized by spasms of the bronchi, swelling of the lining of the lungs and excessive production of mucus. This is a respiratory system condition which is increasing in occurrence throughout the world. A worrying statistic. In worst case scenarios it can lead to respiratory failure. The most common age of onset is in childhood, but asthma is occurring in ever increasing numbers. Some theories centre on the allergic reaction to pollution, toxins in the air, food and water we consume. Others still feel it is just bad luck that your child has asthma, or perhaps it is genetic. It could be all three. However, that doesn’t help in the short term. Massage with essential oils for the respiratory system can be very beneficial. Mix these oils together and massage over the chest area in circular upwards motions. For those of us who have an allergic reaction to certain allergens like dust mites, pollen, animal dander or grasses, it means we have impaired immune responses in the respiratory system. The body thinks the offending allergen is harmful and reacts accordingly by producing the antibody immunoglobulin to attack the "foreign entity". This response results in inflammation in the nasal cavities, so it feels like a very bad cold, but is restricted to the nose and sinus cavities, not extending to the chest or throat. Essential oils provide some assistance with hay fever but each person reacts differently to different allergens so it is a trial and error operation. However, Chamomile’s most effective property is as an anti-inflammatory so use it in each combination you try. You can use this in the bath. Or reduce the ratio and combine on a tissue and hold against your nose to inhale. Put these on a tissue and inhale or in a warm bath. Mix together and gently massage around the neck, hairline and temples. Sinusitis is an inflammation of the paranasal sinuses in the upper respiratory system. It is usually a result of infection or an autoimmune response to an allergen. 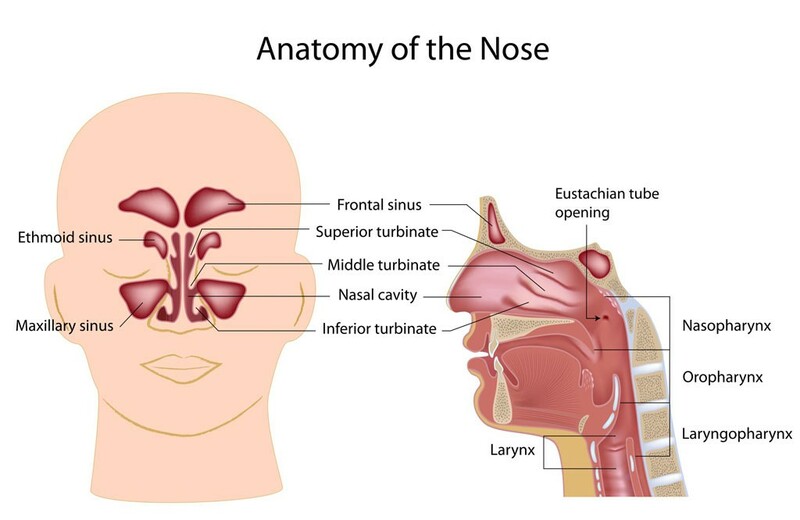 Sinusitis is often associated with either hay fever or a cold when the sinus cavities become inflamed and blocked due to the allergic reaction in hay fever or the viral infection of the cold. Sinusitis usually resolves itself within a few days to a week, but if it lasts longer you may need to get it checked by a doctor. 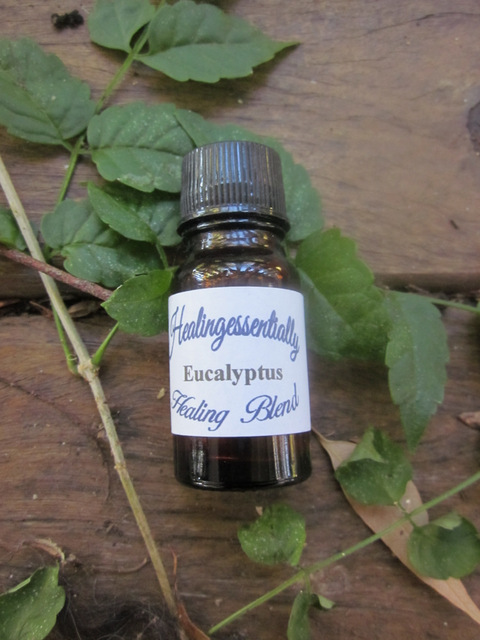 Essential oils will very quickly clear any blocked sinuses – particularly Eucalyptus or Peppermint. Mix these oils together and use the Inhalation method for this nasal discomfort but use the essential oils sparingly, ie only 1 or 2 drops at a time and add extra as the impact of the oils wears off - as the essentials are very strong. Like many allergens moulds can cause watery eyes, rash, runny nose. The best essential oils to help reduce these symptoms and even keep the allergies at bay are Lavender, Lemon, and Peppermint because they have antihistamine properties. You can either massage these oils (in a carrier oil) over the problem skin or burn them in a diffuser (without the carrier oil). Mix all ingredients together and massage over skin. You can use Evening Primrose in conjunction with other carrier oils as Evening Primrose has excellent properties to improve the immune system. Mix together and burn a few drops at a time in a diffuser. Inhale gently.